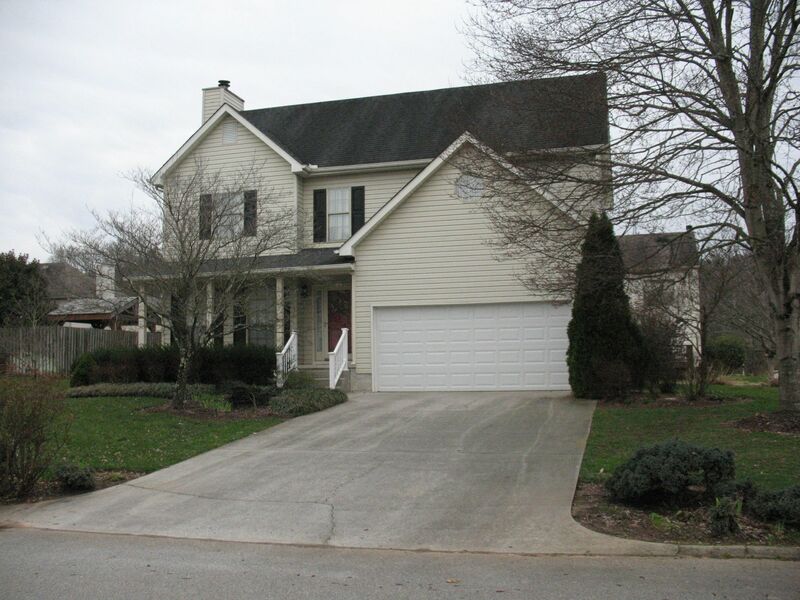 Thank you for your interest in the property located at 10172 Rockbrook Drive, Knoxville, 37931. To receive your request, please provide the information requested below. A notice of this request will also be provided to Sarah Kerr Realtor and will automatically include the listing address and MLS Id. A text or email message containing additional property details and followup information may also be sent by Sarah Kerr Realtor. This is a secure system and any information provided will be kept private.